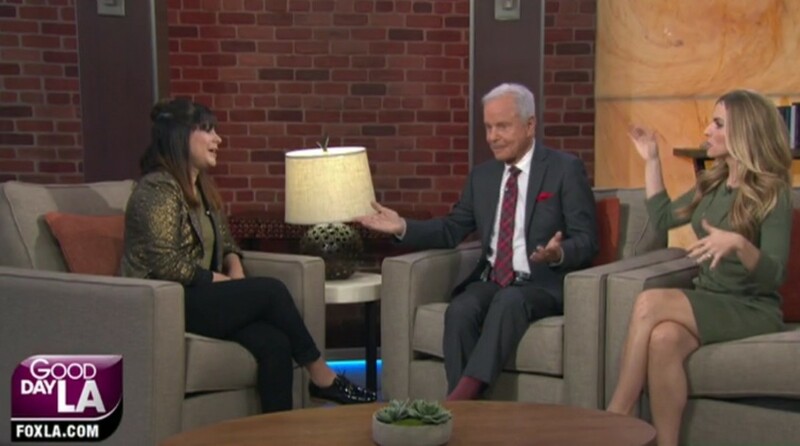 Kimberly McCullough stopped by Good Day LA to dish about her directing work for Pretty Little Liars. 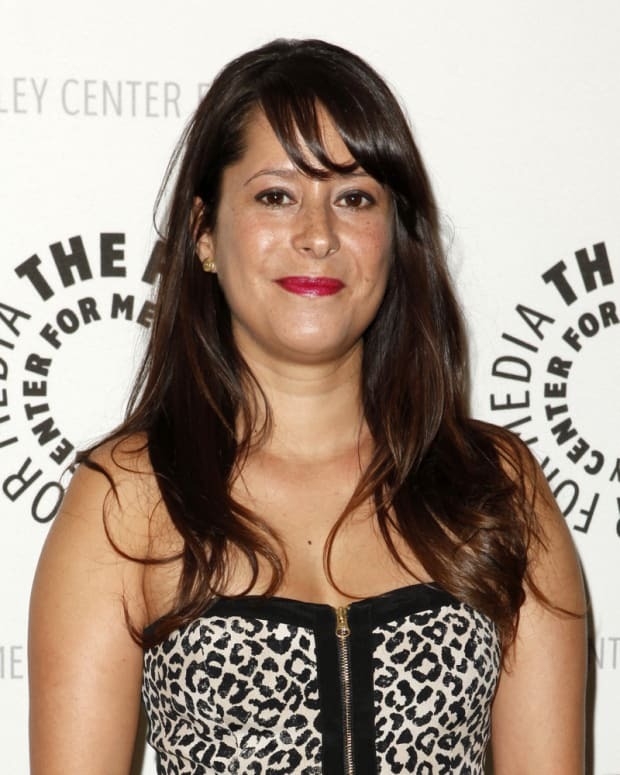 The General Hospital favorite also discussed Dr. Robin Scorpio Drake&apos;s latest departure from fictional Port Charles, New York. McCullough shared Robin reuniting with her husband, Dr. Patrick Drake (Jason Thompson), and their daughter Emma (Brooklyn Rae Silzer) before leaving town"felt like closure". However, she&apos;s bummed she will no long see her TV daughter on screen when she watches the ABC soap. Watch the interview below!